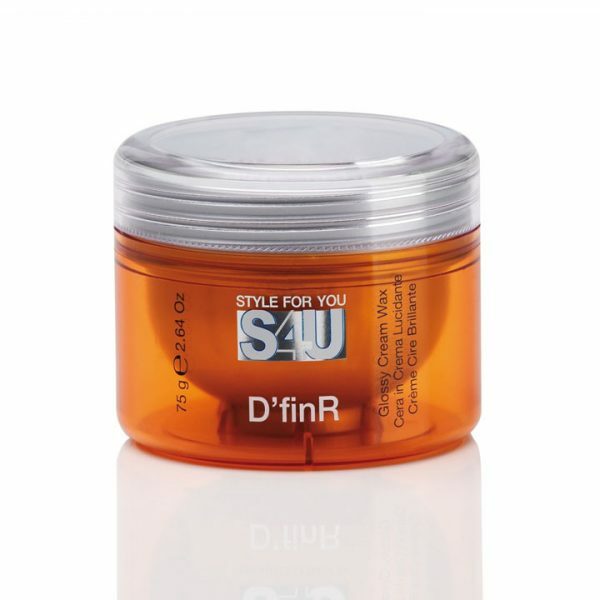 S4u definer glossy cream wax was launched by the design house of alfaparf. It is recommended for casual wear. S4u definer glossy cream wax by alfaparf for unisex – 264 oz cream.